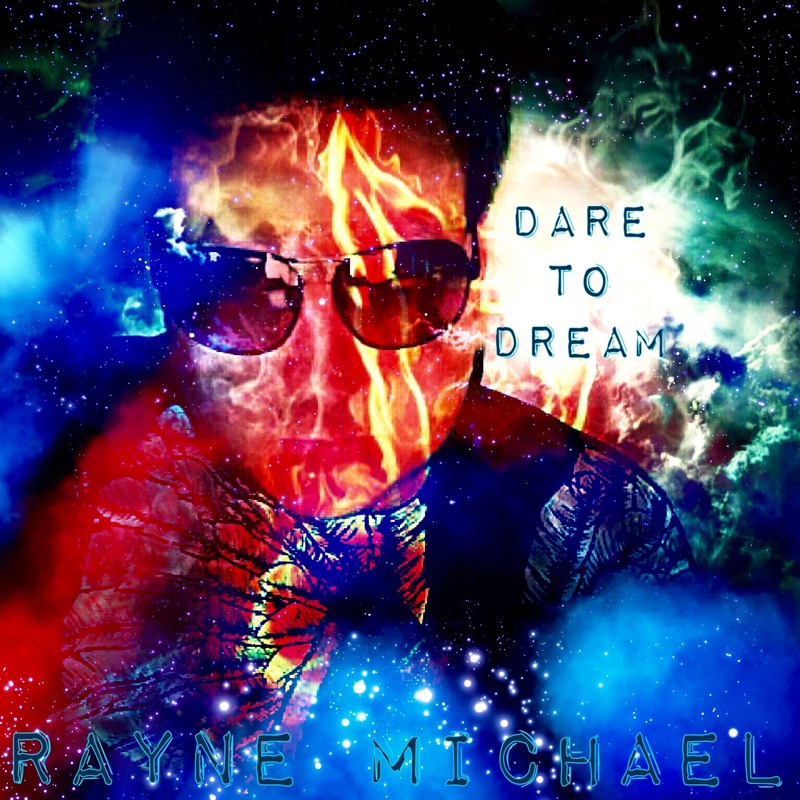 Singer songwriter Rayne Michael celebrates the February release date of his debut album with a free digital download for fans. 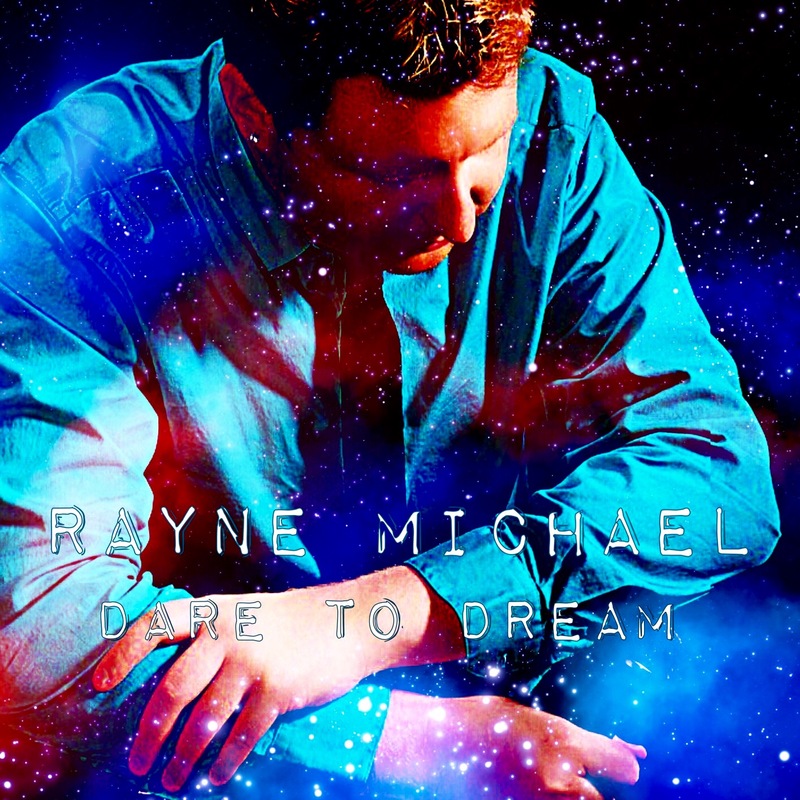 Fargo, ND, February 10, 2016	(Newswire.com) - ​Ten years in the making, singer songwriter Rayne Michael releases his debut album to a ready fan-base. 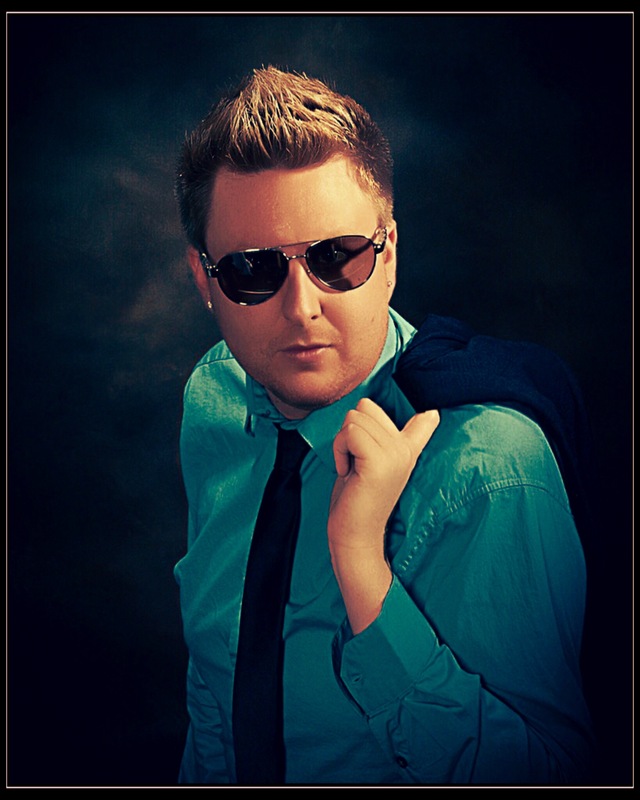 Poised to delight fans with a mixture of soulful tunes imbued with Top 40, R&B and Pop influences the album reveals Michael’s heart. Its thoughtful lyrics were written by the artist himself. A creative challenge from start to finish, it blends smooth sounds with a rock edge and then gifts listeners with passionate vocal stylings. Following that trend, listeners are also gifted with a free digital download of the album for a limited time. Michael was first inspired by his sister Charity who encouraged him to truly embrace his voice and sing with confidence. Other influences were Prince and Michael Jackson. These influences are showing signs of paying off already. 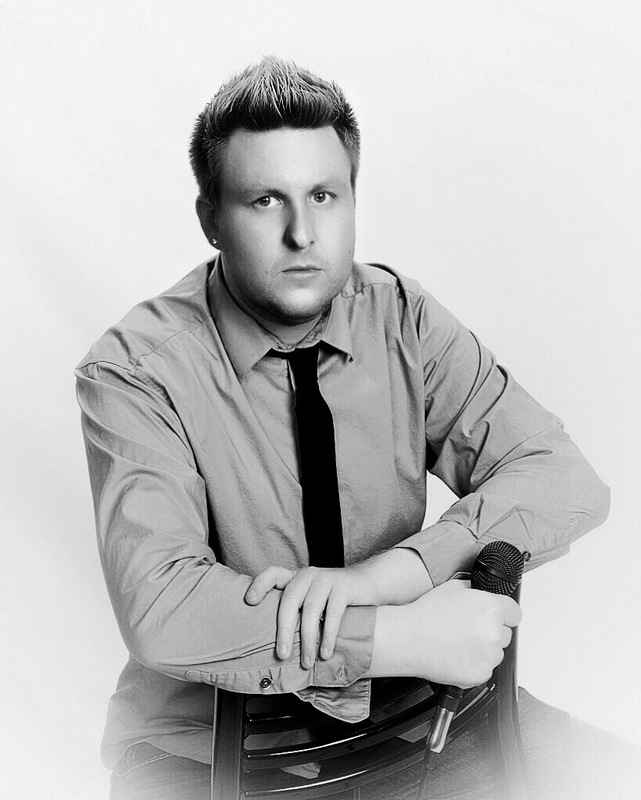 At the prodding of an industry insider, Michael will audition in Chicago for NBC’s hit show The Voice. He is also slated to start production on a music video in the upcoming months. 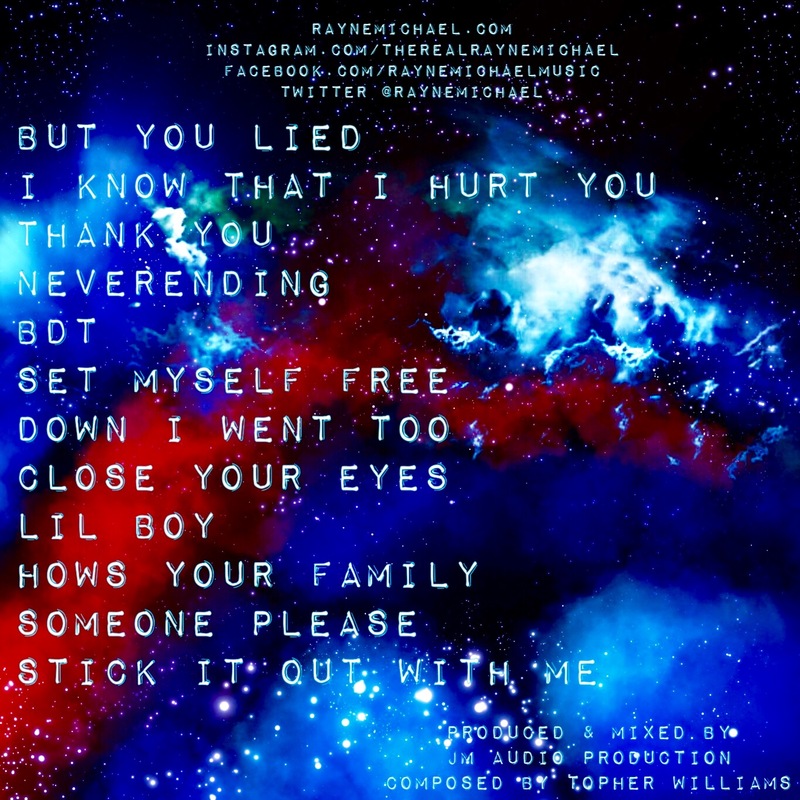 Song titles almost dipped in Michael’s comforting blend of emotional connection and talent are telling. Some titles include “Thank You”, “Close Your Eyes”, “Set Myself Free” “How’s Your Family” and “Someone Please”. 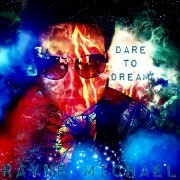 For more information visit www.raynemichael.com. 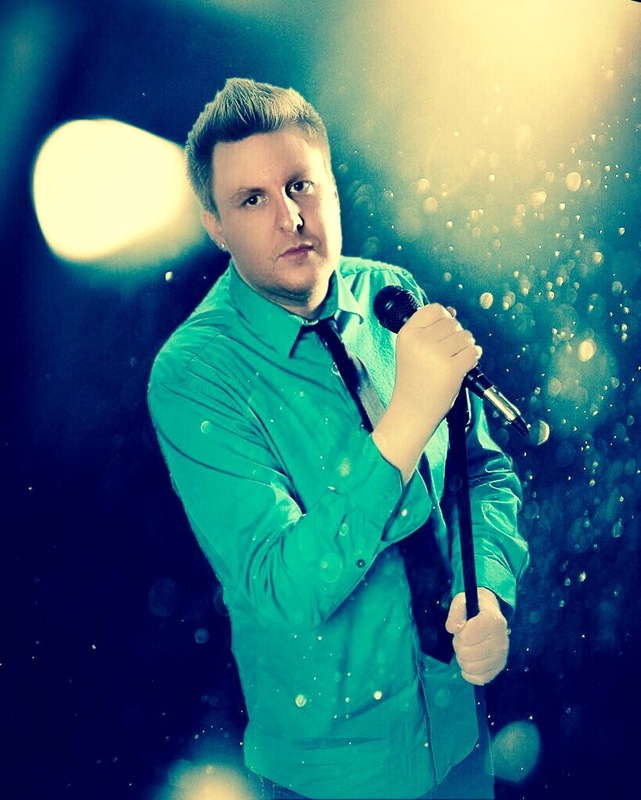 Rayne Michael is a singer and songwriter based in Fargo, North Dakota. 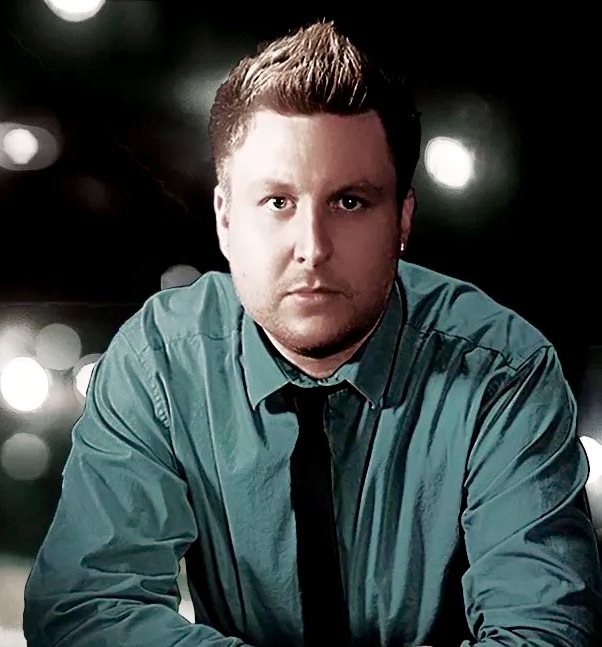 Michael celebrated the release of his debut album “Dare to Dream” in February 2016.